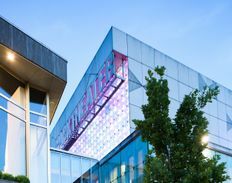 Soak up culture in Eindhoven all year around. Visit one of our top museums or creative initiatives like design studios, art galleries and exhibition spaces. 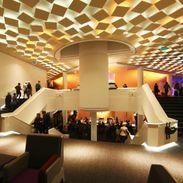 See theatre shows and enjoy extraordinary live music. Our event calendar shows you what’s on in the city. Pick one of the many options and suggestions for a cultural day out! Discover why Eindhoven is rightfully famed as the capital of Dutch design. Browse through our design hotspots and have a look at the design events (including the renowned Dutch Design Week). 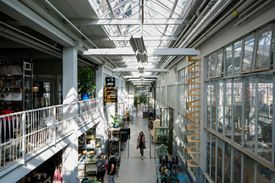 The Eindhoven museums & design studios are a definite must-see during your stay. 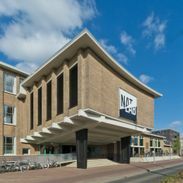 Visit the renowned Van Abbemuseum for modern and contemporary art, learn about the history of Philips in Eindhoven at the Philips Museum or visit one of the other museums. Admire the work of talented designers at one or more design studios. 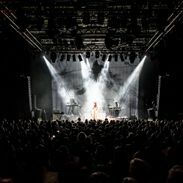 Listen to world-class music performances at Effenaar and Muziekgebouw Eindhoven and see live theatre shows at Parktheater Eindhoven. More of a movie fan? 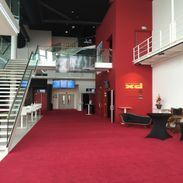 Catch new releases, blockbusters and cult classics at one of the Eindhoven cinemas. 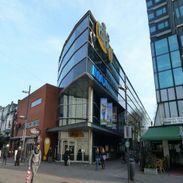 Over the years, Eindhoven has developed into a playground for urban culture. Various places in the city cover elements of modern street culture throughout the year. Go check out one of these urban hotspots (where you might even see a world champion skateboarder or BMX-er live in action).